THESE ARE PHYSICAL DUPLICATE CDs WHICH ARE MADE TO THE HIGHEST OF STANDARDS AND ARE DISPATCHED WITHIN ONE DAY OF PURCHASE. 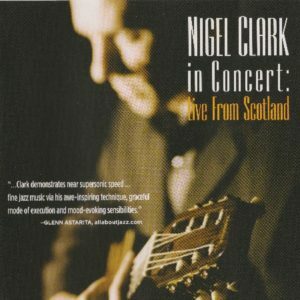 This album features Nigel Clark in concert in his hometown, Glasgow, Scotland. Personnel Nigel Clark: guitars, Ewen Vernal: bass, Mike Bradley: drums. 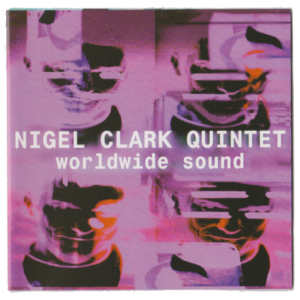 Nigel’s 1996 band album comprising Nigel Clark (guitars), Tim Garland (saxophones), Brian Kellock (piano/keyboards), Ewen Vernal (bass), Mike Bradley (drums). 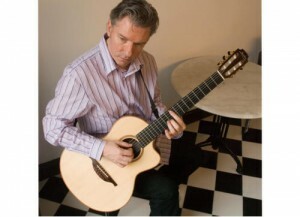 Thanks for visiting - sign up for two free music tracks and my newsletter updates! By signing up, you will immediately get two free previously unreleased tracks that I have recorded. As well as this, you'll also get the occasional update newsletter which details all my up and coming performances, recordings and exclusive music offerings only available to my subscribers.